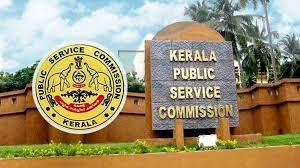 Kerala Public Service Commission had published district wise list of number of candidates applied for the post of lower division clerks 2016 (various departments) . The total number of applications received have crossed 17 lakhs. The number of applicants is more at Thiruvananthapuram district and the least in Wayanad district. The details of district wise applicants are as follows. The total number of applicants is 17,94,091. The date of examination has not been published by PSC.